Google basically runs the web, which means they run the world and we are just lowly minions. HA! Kidding (or am I?)! Anyway, they have a gang of software tools that are invaluable for site owners, and one of those is Google Webmaster Tools (aka GWT). Webmaster Tools is a free set of well, tools, that gives you high-level and detailed information on your site and its health. It lets you see how search engine-optimized your website is, and gives information on how people are interacting with it. All of this helps you figure out how Google is viewing your content, and whether you need to make adjustments. So for example, if you have a beauty site, and none of your keywords are beauty-related, then you know you need to pay more attention to how you’re writing your content. If you have a high number of impressions but few clicks, it means that yes, your site ranks well, but how it is showing up in results doesn’t push people to visit. Then you know you might need to adjust the descriptions of your pages and posts. You will also know how many pages on your site have been indexed (saved) by Google. The great thing about Webmaster Tools is that it puts all this data into easy-to-read graphs and tracks them over time. The SEO detail is great but one of the most important reasons why you should definitely have Google Webmaster Tools installed is that if you’re ever hacked, you’ll need this tool to get a clean report. Let me explain. When your website has been infected by malware (aka, has been hacked) and Google detects a virus, anyone who visits the site will see the red screen of death. It’s a warning page that tells people that if they proceed to your infected site, they might get a virus. Most people quickly hit the back button at this (for good reason). If you’ve been hacked, you need to clean up your site of all bad code, and then tell Google to re-scan it and give you the green light. How do you do this? Through Google Webmaster Tools. You will need to request a “Malware Review” within GWT, and wait until you receive the all-clear. This will be visible under “Security Issues” in your GWT dashboard and it is super important because the more people that see the red screen of death, the more traffic you lose, and it can affect your Google Page Rank. Google Webmaster Tools is currently the only way to get this clean bill of health from the world’s largest search engine if your site has been attacked. Now that I’ve convinced you about why you need this toolset, I’ll walk you through the set up. Enter the URL of the site you want to add in the box that pops up, without the http://. Once you do that, it will ask you to verify that you own the website. There are 5 ways to verify a site. HTML file upload: GWT will allow you to download a small file. You can then upload the file to the root directory of your website. 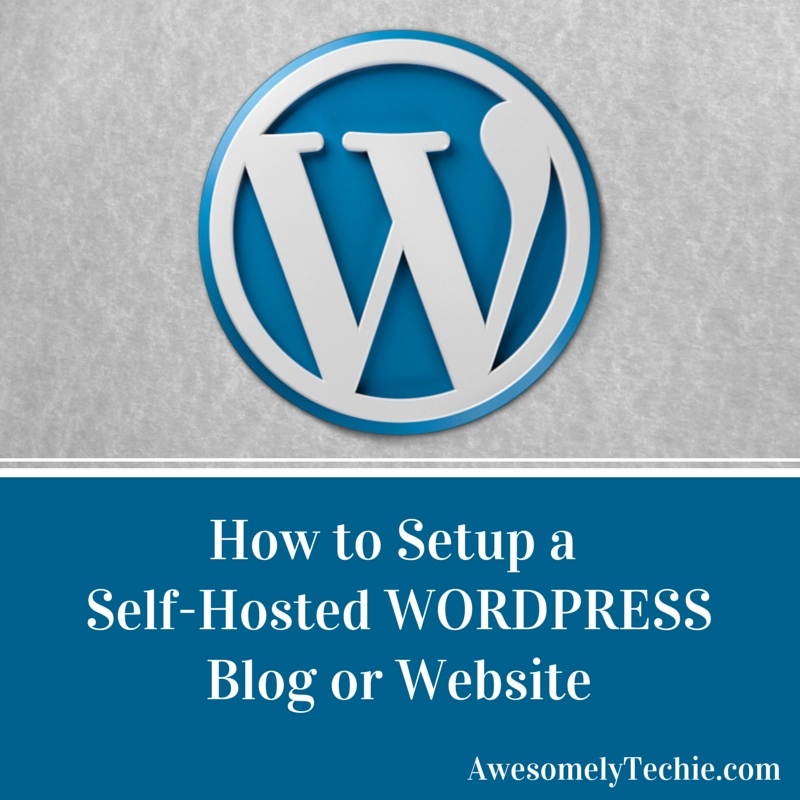 Although this is considered the “recommended method,” it is not the easiest, because you either have to be logged into the control panel of your website’s server (host) or you need to have access via FTP. If you don’t know what FTP is, I’d strongly suggest you use one of the other methods. HTML tag: GWT will give you a metatag (strong of code) that you can place in the header file of your website. For WordPress owners, you will be placing the code into the Header.php file, right before the code. A really easy way to place this tag is in the WordPress SEO by Yoast plugin, which has a space for it in the “dashboard” page of the plugin that you can access through your WordPress backend. Domain Name Provider: Wherever you bought your domain (for example, GoDaddy, Register.com, NameCheap), you will need to go there and go through specific steps to verify that you own the domain by adding a TXT record. GWT will walk you through it based on the choice you make, because each provider is different. Google Analytics: If you have Google Analytics installed on your site and the account is under the same account you used to sign into GWT, then you can have it connect directly to verify. Again, the easiest way and the least labor-intensive out of all of these is the HTML tag. That is simply a copy and paste job, while the others can be pretty multi-stepped. Once you pick one of these methods and follow the steps, hit the “verify” button. If all goes well, you will be congratulated for verifying your site. If it does not, you will be told to try again. When you’re verified, Google Webmaster Tools will start collecting information on your site. Give it a week to a month to really start being useful. It will do the verification checks from time to time, to ensure that you’re still the owner of the website(s) you’ve claimed you are. There are more features, and more reasons to why GWT is an essential tool, but this is just a Cliff’s Notes version of why you need it for your site. The setup is easy. What you make of the data you discover from it is what counts.